This salad features seasonal favorites like asparagus, sweet peas and fresh herbs, with sweet strawberries and quinoa. As if carbonara isn’t lovable enough for having the word “carb” in it, here’s another reason to make it your favorite pasta. The creamy, indulgent sauce is topped with crispy crunchy mushroom bacon. 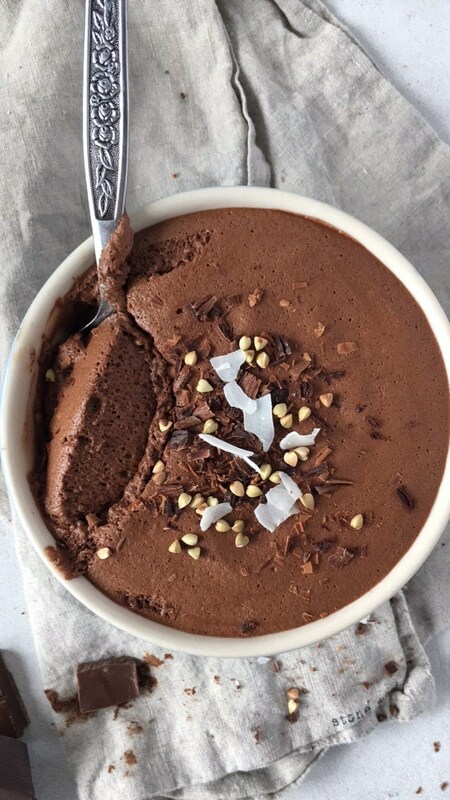 A little dolce (sweetness) to the evening with one of Italy’s classic desserts - rich dark chocolate mousse.